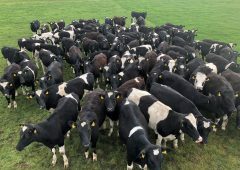 What a week, what wonderful people, what a showcase of everything that is brilliant about Irish farming and most importantly what a success! 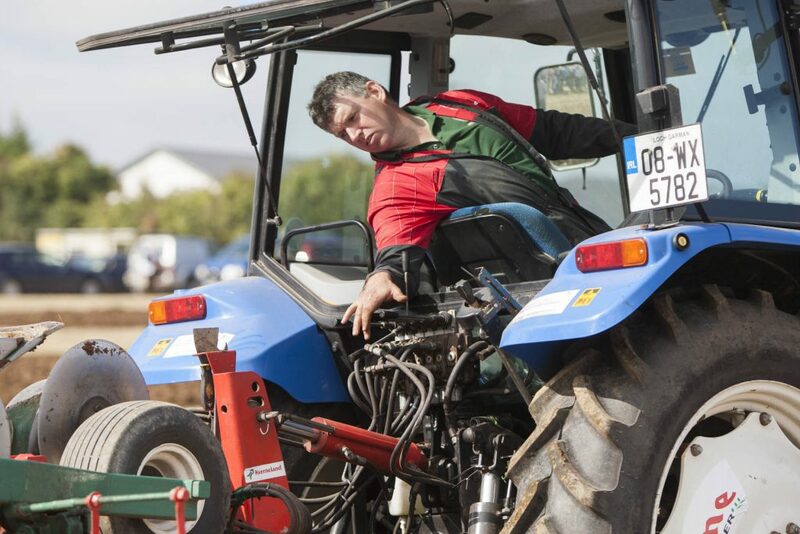 Anna Marie and Anna May McHugh and family, the Carters, the landowners, Gardai, exhibitors and all staff at the National Ploughing Championships take a bow, you did the country proud to showcase everything that is great about Ireland. 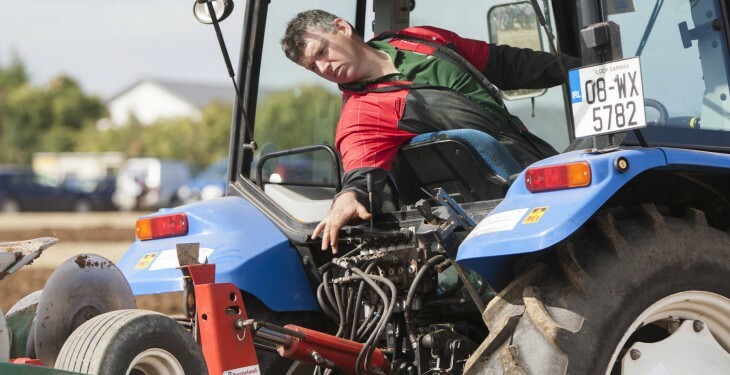 The 82nd National Ploughing Championships was a record-breaker with a whopping 228,000 attendees. In addition thousands of people worldwide tuned into the live streaming of the event and AgriLand was reporting live on all of the action. Here’s a recap for some nice weekend reading. As always, enjoy! For photos of all the action, please click here.